Kiri Masters is the Founder & CEO of Bobsled Marketing, a digital agency created to help consumer product brands grow and protect their Amazon marketplace channels. After a successful career as a commercial banker at JPMorgan Chase, Kiri launched her first e-commerce business on Amazon. Recognizing the enormous potential of the channel, it wasn’t long until Kiri decided to build a team of true Amazon experts and provide a platform for brands that were looking to grow. Her entrepreneurial mind and passion for ecommerce, allowed Kiri to become a strong voice in the Amazon world. 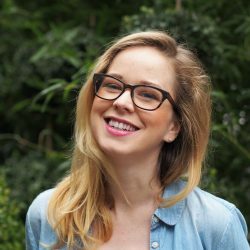 Today she is the author of ‘The Amazon Expansion Plan’ and a contributor on Forbes.com where she writes about Amazon from a brand’s perspective. Kiri is also featured on the RetailWire panel of retail experts, a co-host of the Ecommerce BrainTrust podcast and the winner of a Silver Stevie® Award for Young Female Entrepreneur of the Year. 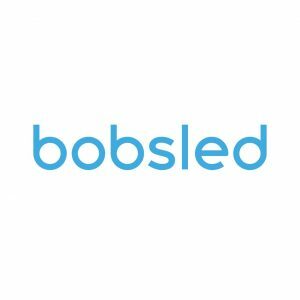 •Bobsled is a digital agency that works with brands to grow & manage their Amazon sales channel. We offer managed services across operations, brand protection, organic marketing, and advertising. We also offer advisory services for brands looking to audit their existing strategy and create a blueprint for the future.